At Lockdown Security Solutions we combine local knowledge with the backing of technology from one of the world’s largest security technology solutions providers – Bosch – to bring you the best security solution for your specific requirements. 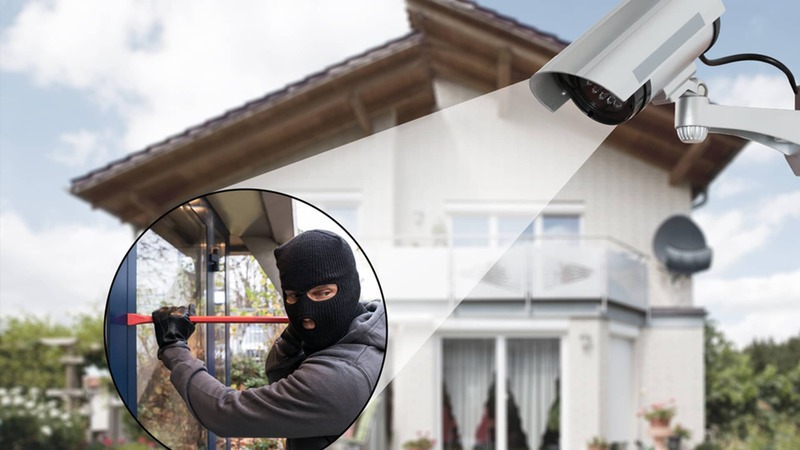 Operating in both the residential and commercial sectors we supply, install and maintain home alarm systems, business alarm systems, intercom systems, CCTV (closed circuit TV), 24 / 7 alarm monitoring and electric fencing. Lockdown Security Solutions home security is designed with your needs in mind. Our consultants will walk you through the different types of systems available, whilst working with you to design a system to suit your lifestyle and your budget. Our courteous technicians are all police cleared and are experts in the installation, programming and maintenance of home alarm systems. Lockdown Security Solutions Commercial & Business alarm systems can be scaled to handle between 8 and 1000 users. Nearly everything is possible and there are many options you can select from to design a system to meet your specific requirements. Of course, your Lockdown Security consultant will work through your requirements with you to design the system that will best suit your business and your budget. An alarm monitoring system brings peace of mind to its owner that’s hard to peg a value. Not only will you and your family gave peace of mind, you could also be saving money in your homeowners insurance too. A monitored alarm doesn’t just add protection from burglary, it can also help you obtain emergency support in the event of a fire, medical or personal duress situation or simply power failure. 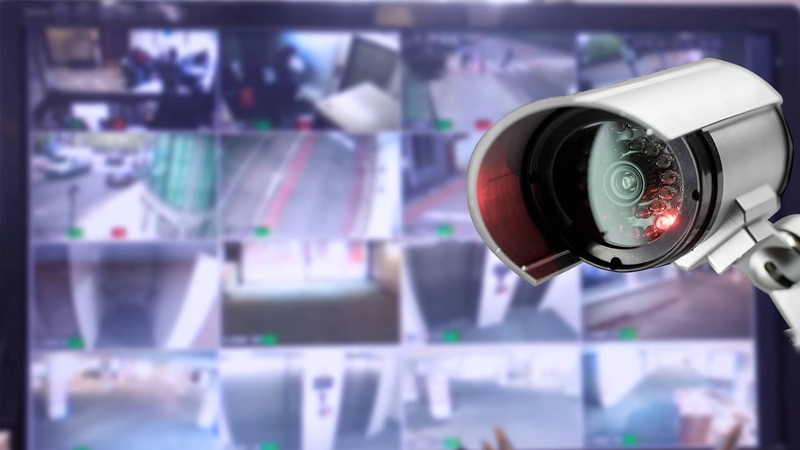 Imagine a CCTV system that never becomes obsolete. One that allows you to upgrade functionality, adapt to changing security needs and migrate to new technologies without even having to power down your system. One that features advanced intelligence capabilities for capturing the most accurate images possible and IP functionality for the most efficient transmission and storage of those images. lockdown security has a flexible solution for you.